OMG I haven’t blogged about beauty lately!! Here we go…. Basic nail maintenance: keep them at them same length, trimmed & filed. If one breaks, then cut them all down to the same length & file them. You’d be surprised how often I see women with jagged, broken nails, or with just chunks of nail polish on them. 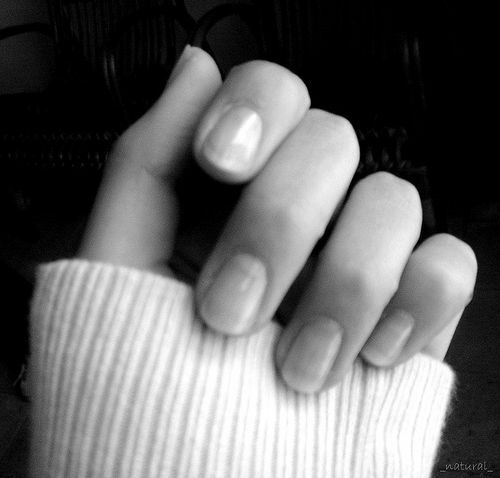 Don’t have chunks of nail polish on your nails; it only takes 2 mins to take it all off. You don’t have to paint them if you don’t want to. Just pick a shape, whether they’re squared, or rounded, & stick to it. What you may want to get: a nail care kit. 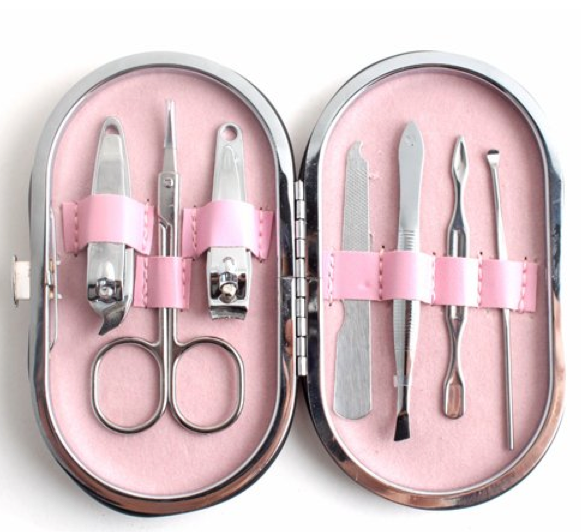 Basically a kit that has nail clippers, nail scissors, sometimes a nail file and/or tweezers. You can always whip it out for your nail problems & it’s portable to travel with you. Fashion no no: Don’t have pointy nails. 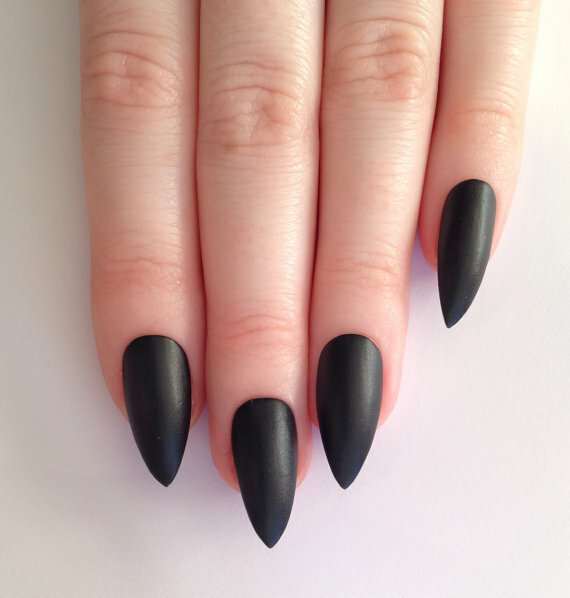 I saw a woman once have them and honestly they look like bird claws. Not a pretty look. If anything that would scare people away. Another fashion no no: don’t have nails of different lengths. I’ve seen women with long nails & other broken ones & to me it looks stupid. Or that they’re lazy. Basic painting of nail polish: put on 2 coats of your favorite color, & 1 clear top coat. Important: Let each coat dry before putting on the next one. It’s good to have a top coat that protects, i.e. like Sally Hansen hard as nails. It just helps to keep the paint on a little bit longer. I’m going to tell you where you can get inexpensive nail polish. Personally if I do put it on, I wear it for a few days & then I take it off. So I’m not going to be spending $30 on a bottle of Chanel nail polish. Where to buy? For inexpensive you should go to Target/Walmart. 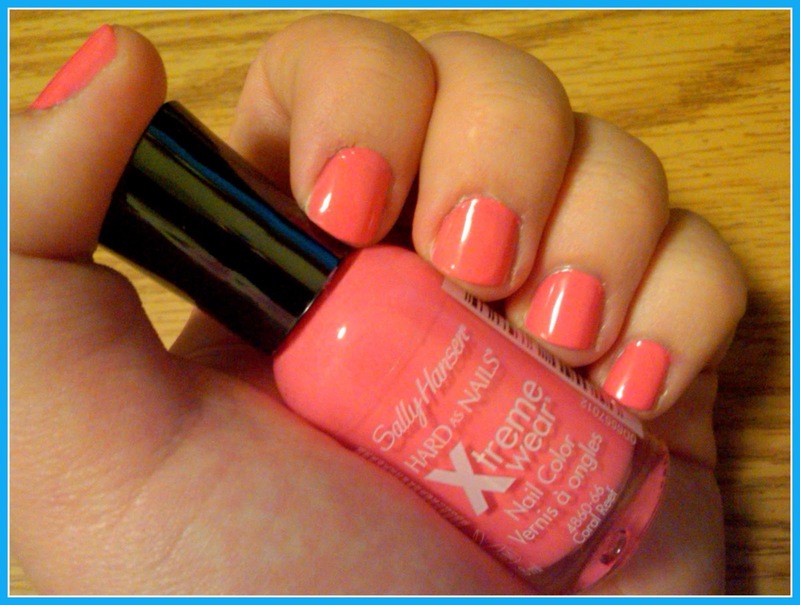 Sally Hansen’s Hard as nails are only about $2.50 each. I also get Sinful colors, which is maybe $2 a bottle, Wet N’ Wild is about $1.50. Sometimes the brand E.L.F. 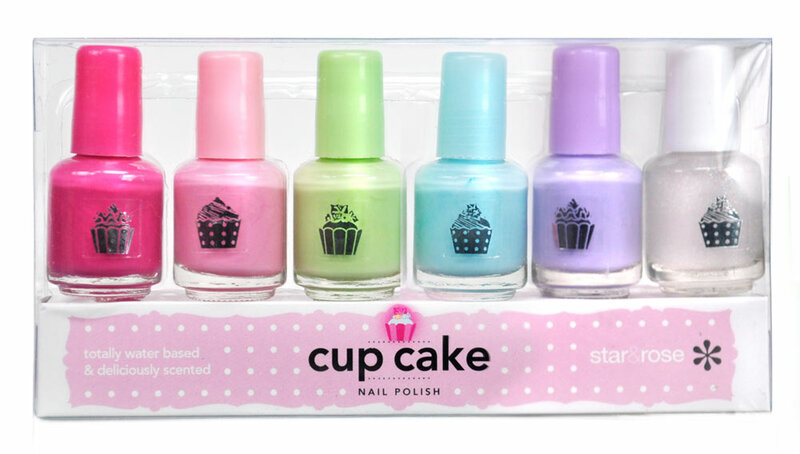 has nail polish sets, i.e. 10 bottles for $10. Also what’s great at both stores is that now they are selling more decorative nail art like rhinestones & stickers. And another recent new find? Lots of nail polish at Forever21! And all of their colors are about $2 or $3 a bottle! A great place to buy a nail polish set: TJMaxx & Marshalls: their goods vary from store to store, I’m guessing depending upon what kind of products they get from their suppliers. I’ve bought sets of nail polish, whether it be 6, or 12 bottles of nail polish for less than $10. A great place for nail polish & stickers: if you have one near you: Lot Less! They sell discontinued nail polishes, for great prices. Hey don’t knock it til you’ve tried it: they have brands like OPI and Essie there at cheaper prices. 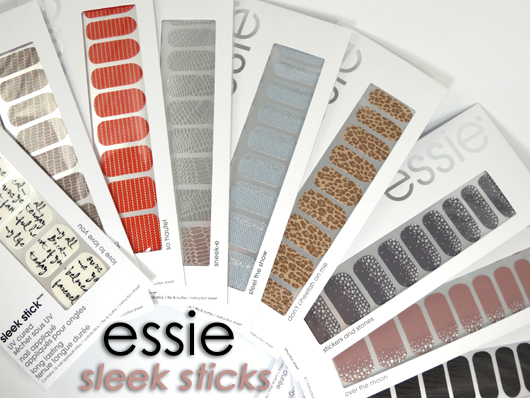 I’ve bought Essie nail stickers for $3 each!! Normally they cost $10. 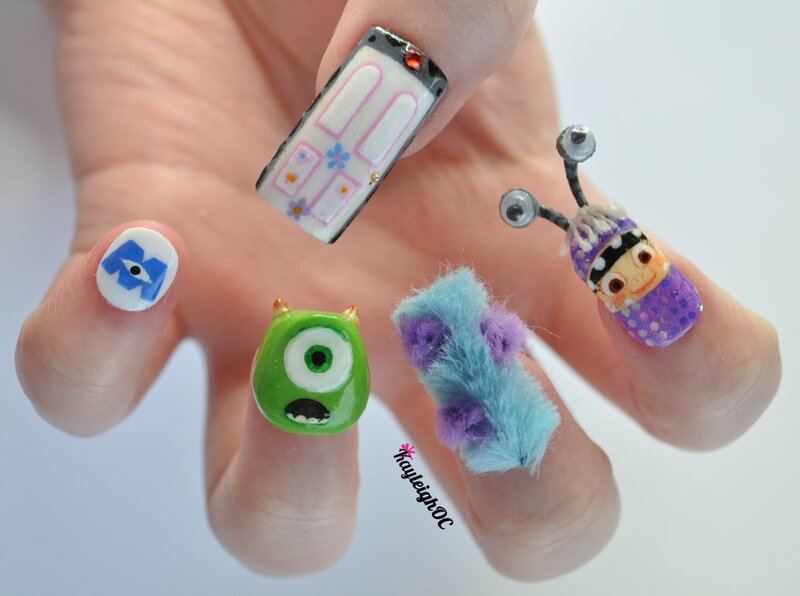 If you do do the nail art: Be mindful of your job & your work setting. For some employers don’t mind; others may be considered very inappropriate. 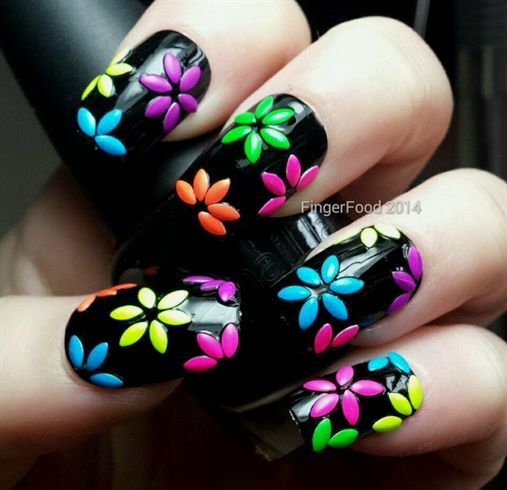 Will your boss be ok if you wear black nail polish & neon colors? Take your dress code into mind when doing it. When going on a job interview: Stick to neutral colors, or none at all. This is not the time to wear electric blue nail polish. If you are going to wear some, you can wear pinks, beiges, translucent white, or even French manicures. To be clean & look polished, just go clear. But no crazy colors, prints, or glitter on that day. 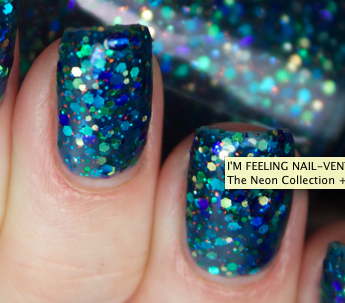 Nails with different colors: a trend that has popped up in the past few years. And if pulled off correctly, can look pretty. Tip: pls go with matching colors, and don’t go crazy. I saw another girl who loved to paint her nails in different colors, and one day she decided to do red, green & white. It was around the holiday season; maybe she was trying to be festive? But to me her nails looked crazy. And to take off? Obviously nail polish remover. Get the bottle at the dollar store, for all nail polish removers essentially do the same thing. Whether you take it off with cotton balls/pads, that’s your choice. And you can get that at the dollar store too. How to get off glitter nail polish: That stuff just won’t come off!! I felt like I had to scratch at my nails to get glitter off. But thanks to wikihow, I’ve found an easy way to get off nail polish with glitter. You’ll need cotton balls, nail polish remover, & some small rubber bands. How to get off glitter nail polish: I prefer to start with one hand: dip 5 cotton balls in the remover, place each one directly on your nail, & then rubber band them to hold them in place. You’re basically using the rubber band to hold the cotton ball on your finger. Leave them on for a few min, & you will see that the glitter will glide right off. Then repeat with the other hand. For the girls that like fake nails: I don’t personally don’t do them, and the manicures can be expensive! For a silicone nails it could cost $100 and up! For a manicure?? The only upside to this is that it can last up to two weeks. When it comes to silicone vs. acrylic, I think acrylic is the slightly better choice. With silicone they need to use the UV light to dry your nails; and there’s been talk in the news that it might be bad for your health. If you get acrylic nails, they will need to sand down your nails, which I’m not crazy about, for this is damaging to your nails. However, if they are done well, they can be quite attractive. Tip: If you do have your nails done, ask around for who is good at doing manicures. Expensive is not always better. There are places that charge a fortune for a manicure & then you find that your nails pop off the next day. Lifebooker.com, Yelp.com and their reviews will help you a lot here. 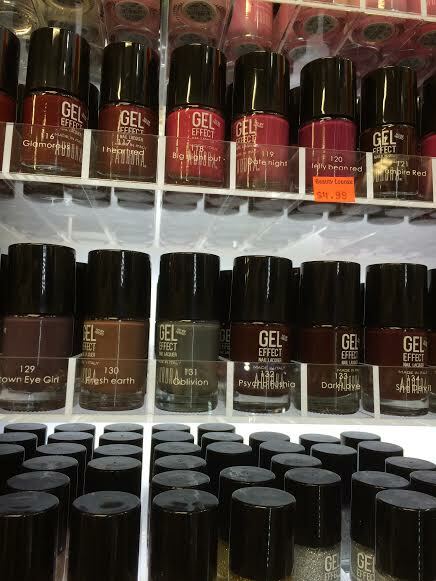 I found at my local makeup store that they have gel nail polish that does NOT require the UV light. I’m guessing this is a new item on the market, but if any of you have tried it, you must let me know! Important: Be smart. Don’t spend a fortune on your nails & find that you can’t afford your electric bill. (This is also why I’ll spend $1.50 a bottle on nail polish) i.e. I used to have a room mate who loved to go to tanning booths, but would borrow money from me for groceries. And then I would tell her, ‘STOP TANNING!’ To be well groomed is important; but it’s also important to be wise with your money. This the main reason why I write my blog: be attractive, but be smart! And lastly, always moisturize your hands! Constantly washing, cold weather, nail polish remover, etc. will dry your skin. You don’t want dry, itchy, or callousy hands. 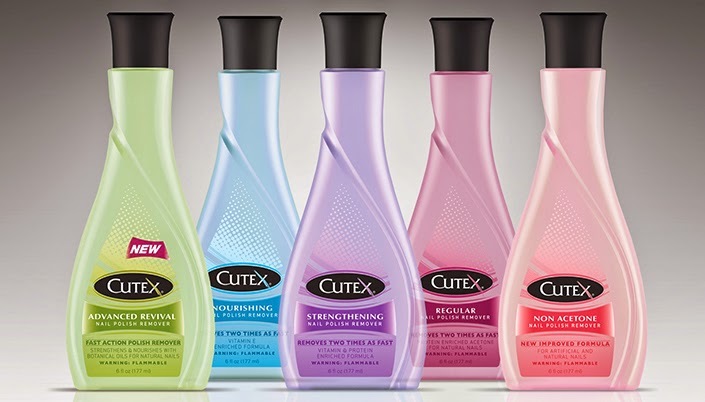 Plus moisturizing will keep your cuticles soft, & prevent hangnails. I prefer to use body butter on my hands; whether you get a big bottle of lotion at home or a small one to put in your bag is up to you. ← Staying warm in the winter.. and still be fashionable! !